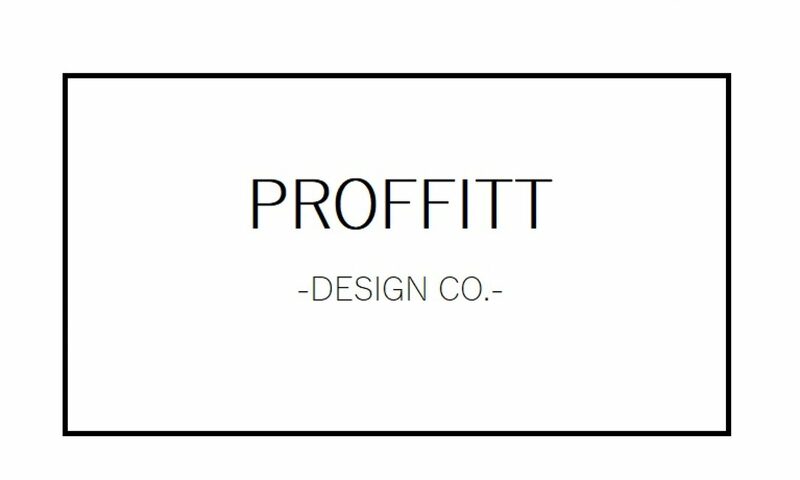 interior design – Proffitt Design Co.
One thing that really makes me feel creatively fulfilled is making effective uses of random spaces in our home. When we first moved into our house, we were pleasantly surprised at all of the closet space that the home offered. Of course, keep in mind that our home was built in the 1860s, so the closets were definitely an afterthought. Open shelving, at first, is so exciting! There’s so much storage space and places to put all of the random pieces that you’ve collected over time. While the initial thought of them is a positive one, sometimes the thought of decorating them in a way that is uncluttered and cohesive can be daunting! Fear not, friends, these 5 steps will help you have a little more direction on how to style those fun little spaces. Have you ever been looking at your house, and you just felt like it didn’t quite “mesh?” Like, you loved the rooms each separately, but something about it just didn’t flow? Sometimes the answer to creating this much needed cohesion is nothing more than a little TLC to the small spaces and transitions throughout your home. The kitchen, in my opinion, is the heartbeat of the home. This is the place, where in our home, many laughs are shared and fun memories are created. When Braden and I first moved into our home, we knew that transforming the kitchen was more than about making the space aesthetically pleasing–it was more about creating an environment where everyone could gather and enjoy the presence of one another. With my vision and Braden’s know-how, we created a space that was once just a dream for us. Happy New Year! I love the start of a brand new year. It’s the perfect time to take a step back, reflect on previous accomplishments and failures, and set forth goals and intentions for what is to come. We always hear that it’s never too late to start over, but there’s something so refreshing about focusing and honing in on ambitions at the very beginning of a whole new year.